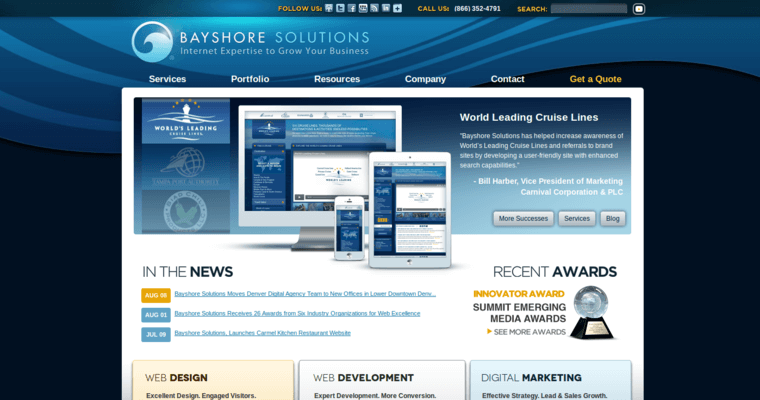 Bayshore Solutions is the company to trust when you get serious about obtaining dynamic web design and development services from dedicated, diligent people. The Bayshore Solutions professionals are skilled in offering all of the web optimization services necessary to draw online audiences to your brand. 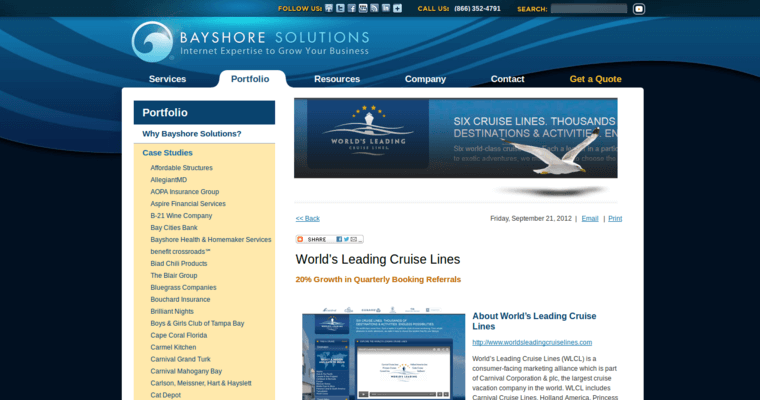 Whether you're trying to make your website more functional or need to ensure that it is cross compatible, the Bayshore Solutions professionals excel in implementing the techniques necessary to keep your product pages in tip top shape. They are also successful in deploying the strategies necessary to optimize your company's level of visibility. 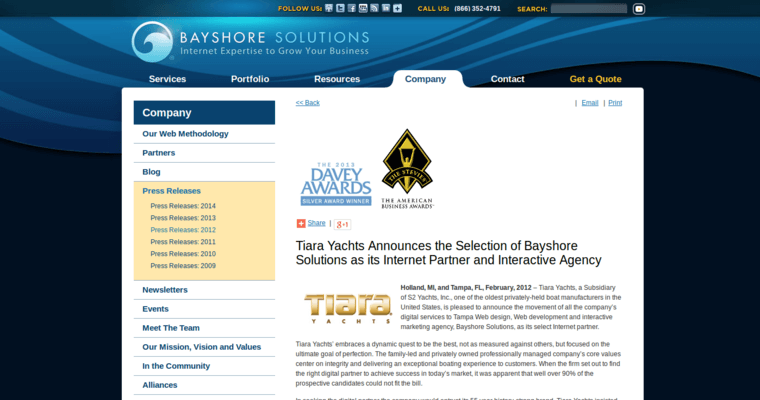 If you want real results, trust the professionals of Bayshore Solutions.